Tired of your road being laid and relaid? Don’t be silent! For months now, motorists have been having a roller coaster ride on Thiruvengadam Lane in Perambur. The road was resurfaced with concrete sometime in early 2016. 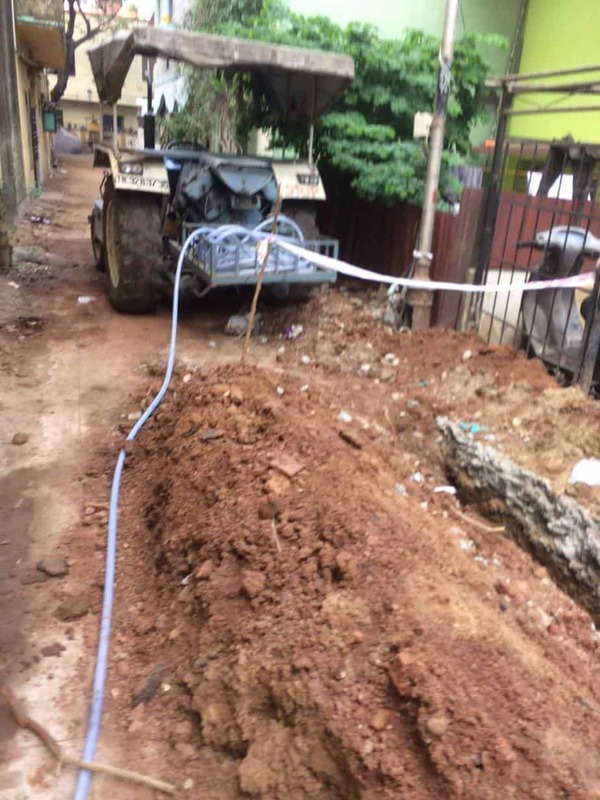 Then, it was the turn of TANGEDCO to dig up the road in September 2017, to lay a new power cable to connect one transformer to another. Upon inquiring why the road was being dug up within a span of months, we were informed that a new electric cable needs to be laid and this work could be done only after the sanctions were in place. It’s been months and the dug up road has been left as it is and none of the concerned agencies have bothered to mend the excavated portions of the concrete road. On the morning of Jan 2nd, the entire street was dug up once again to install a new metro water pipe. As we made enquiries, concerned local officials informed us that residents had paid money to CMWSSB and the development work has been taken up. Despite several requests from civilians, no effort is being taken to ensure a proper coordination between the several departments, namely, TANGEDCO, CMWSSB, Greater Chennai Corporation (GCC), Telephones etc. 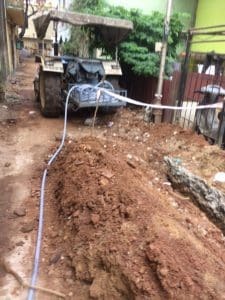 Why are the residents of Chennai silent when the administration decides to resurface the roads and streets without proper milling or digging up of the existing surface? Also why is no effort being taken to let several departments complete their respective work before the roads or streets are resurfaced? 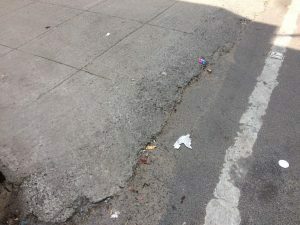 With the road being dug up two times by different agencies within a short period of time, the local administration will now have another reason to resurface the road. This has resulted in an elevation of the surface of the street by close to 2 to 2.5 feet over the last one decade and the same will be further raised by another 12” in the coming months. All in the name of development!! 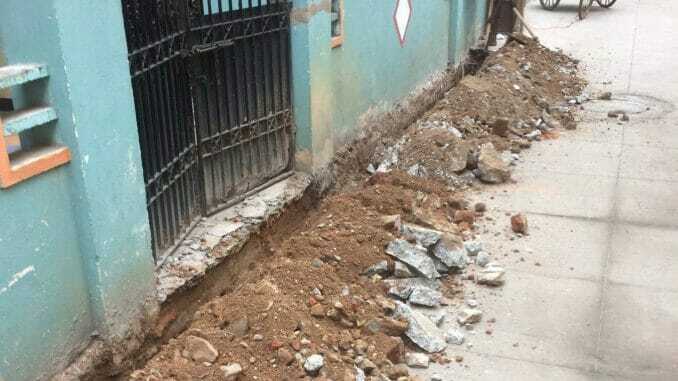 This is just one example, and Chennai has several roads or streets which have been laid recently and dug up by other departments shortly afterward, and left behind in bad shape. Will it not be a good idea if all the government departments coordinate effectively and ensure that newly laid roads are left untouched for a minimum period of time? At the end of the day, it’s taxpayers’ money which is being wasted in the absence of lack of honest and efficient administration. Over the last few decades, many citizens in our city have tolerated misrule and corrupt practices within the ranks of the local administration. People have accepted money and freebies doled out during elections and have lost the moral right to stand up against those who are corrupt and are forced to remain silent spectators. It is time for people to wake up and unite to hold those concerned responsible. There is a urgent need to spread awareness among the people and get them to start asking difficult questions. NGOs such Arappor Iyakkam, CAG, Citizens Voice are working hard to bring about some change in society by actively spreading awareness amongst people with programmes and events such as “Know Your Rights” “Coffee with MLA” and the like. We need to have such events happening in every street across the neighbourhoods of Chennai. Rather than just complaining about lapses in isolation, citizens can come to the fore to formulate a solution in order to witness a clean city with true civic development. As Chennai Metro Water and and the Greater Chennai Corporation (GCC) are the two core agencies responsible for maintaining our water and civic infrastructure, here is a guide of how to proceed if you spot issues that may be fixed by them. Call 1913, lodge a complaint, provide your Mobile Number and seek the SMS confirmation and the Reference Number. Lodge a Public Grievance through the Greater Chennai Corporation portal and track the progress on the same and follow up closely with the officials. Share your grievances on social media and solicit help from the Citizen Action Groups. GCC has a Facebook account where you can post your concerns. If you are a social media enthusiast, share your thoughts through https://www.localcircles.com/a/home. There are separate groups within this forum where matters relating to the citizens’ welfare are being discussed extensively. Contact Details of the officials in the GCC can be found here. Most of the time, the issues are addressed when escalated to the level of a Zonal Officer. 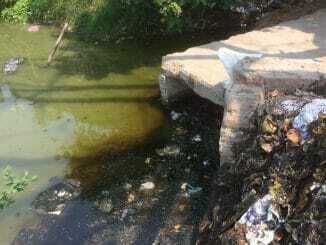 If no action is taken despite all this, lodge a PGR on the portal of the CM’s Special Cell. Call +91 44 45674567, lodge a complaint, provide your mobile number and seek the SMS confirmation and the reference number. Lodge a public grievance here, and track the progress on the same and follow up closely with the officials. Share your grievances on the Social Media and solicit help from Citizen Action Groups. You can also use the Local Circles forum referred to above. Contact Details of officials in Chennai Metropolitan Water Supply and Sewerage Board can be found here. 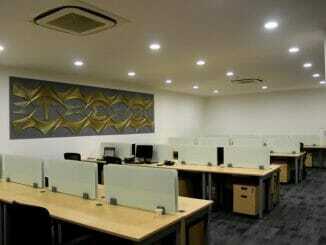 Most of the time, issues are addressed when escalated to the level of the Divisional Engineer or the Chief Engineer. If no action is taken despite all this, lodge a PGR on the CM’s Special Cell Portal as above. Issues relating to TANGEDCO, Police, Telephones and other agencies can also be addressed by escalating the grievances to higher officials in a similar manner. Contact details of most of the officials are available online. Share your success stories through various forums, I have several situations where people have sought help from me in taking up their problems with the concerned authorities. Do not write or speak to officials on anyone’s behalf, instead guide them on how they should address their issues and resolve problems. Let them experience the success and satisfaction of participation. That way, we shall be able to form a network of individuals helping others in the hour of need and an active citizenry.